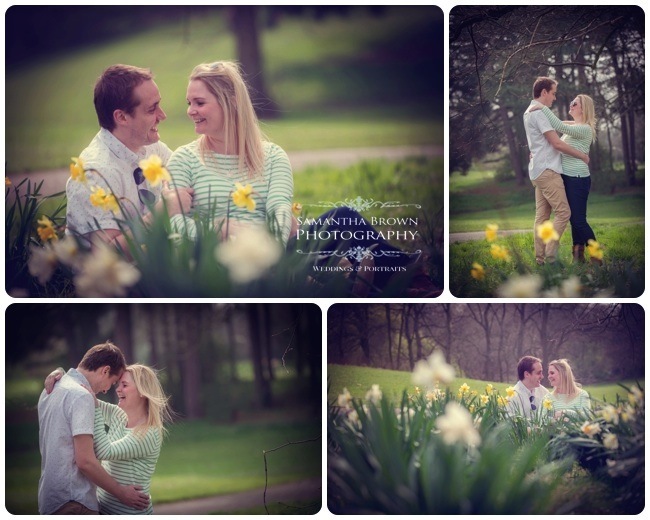 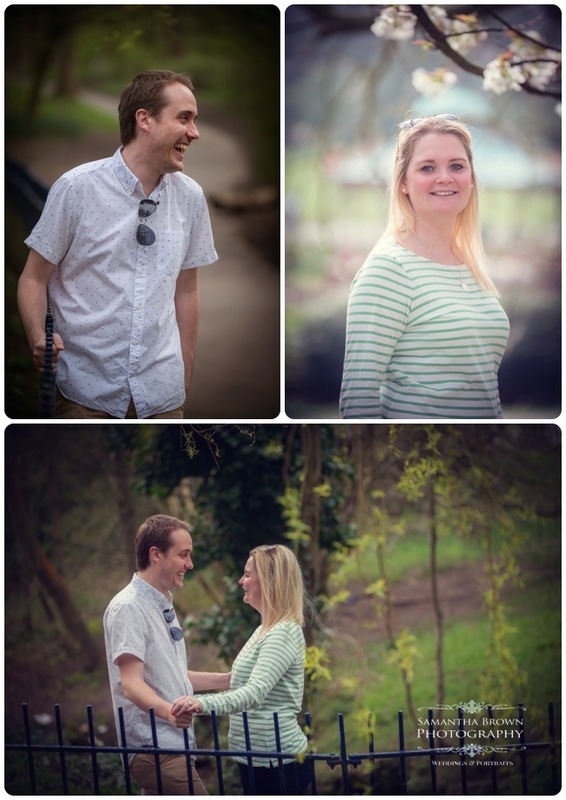 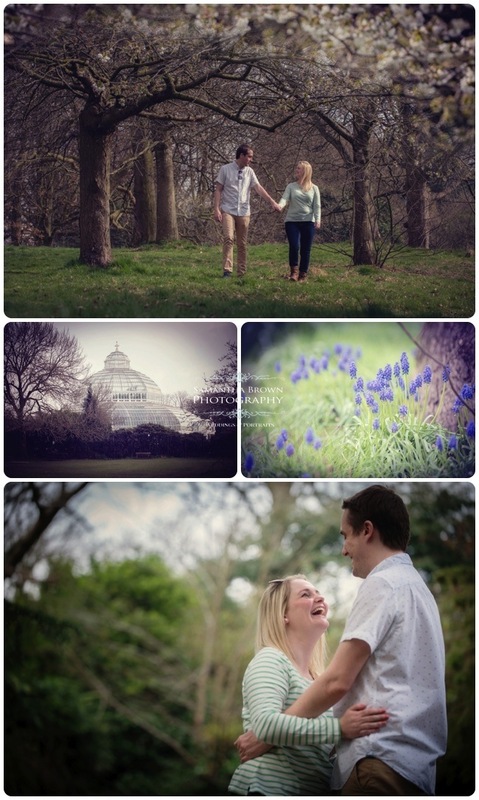 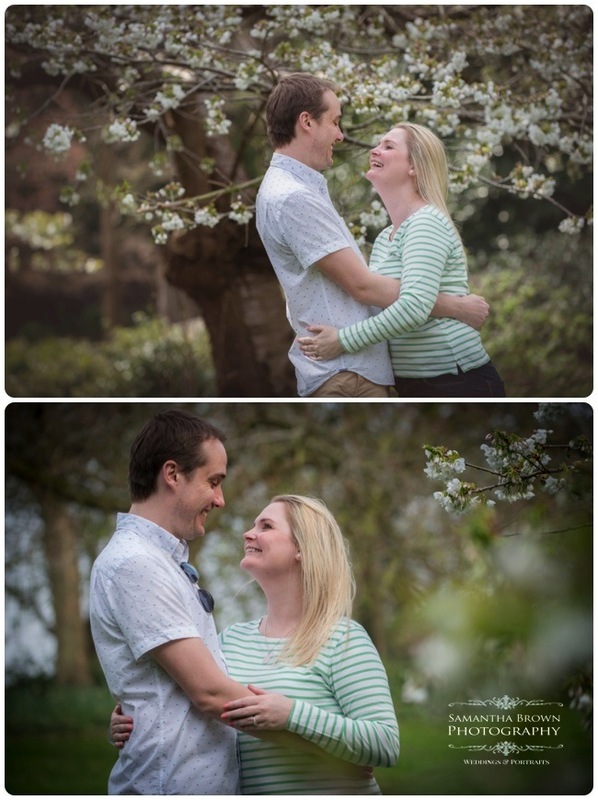 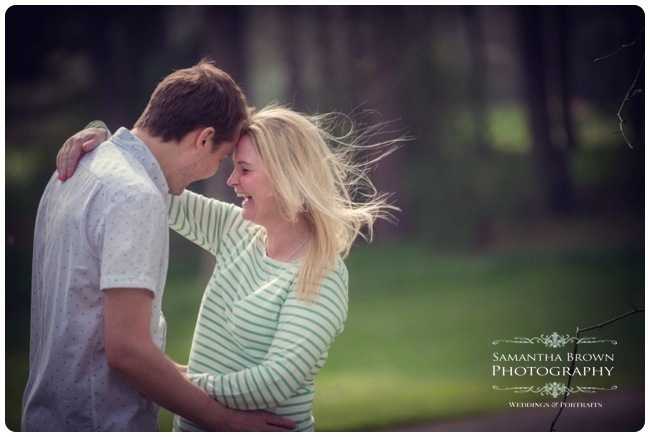 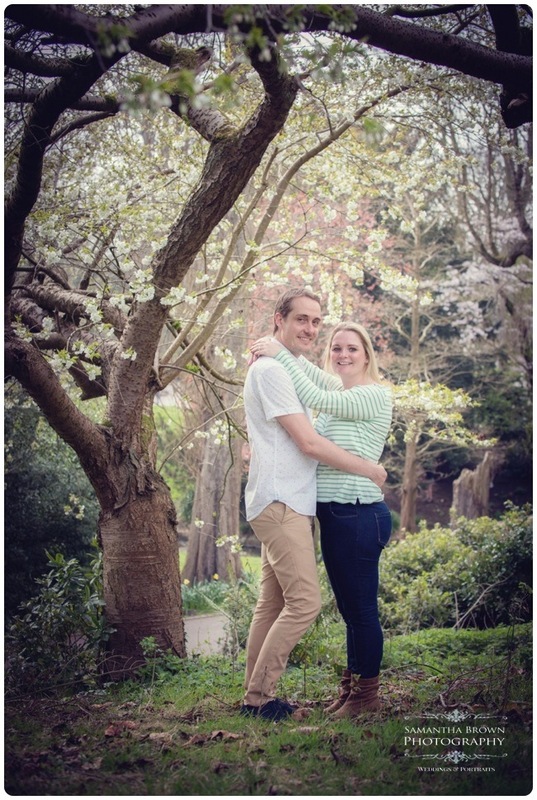 Jenna and Pauls Pre Wedding Shoot Liverpool, took place on friday in Liverpool’s beautiful Sefton park. 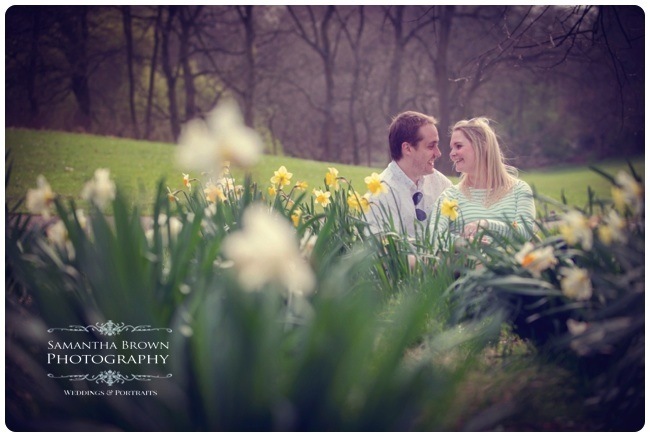 It was so lovely to feel like Spring had finally arrived with the blossom trees and the daffodils in bloom. 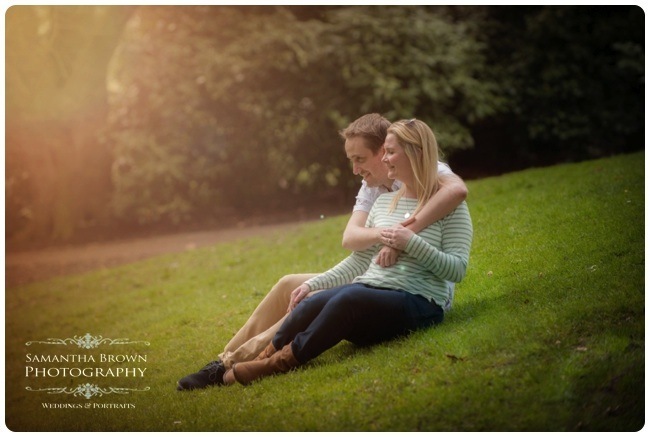 We had already called off one shoot as it rained too heavily but this time the light was really beautiful, soft and romantic and just perfect. 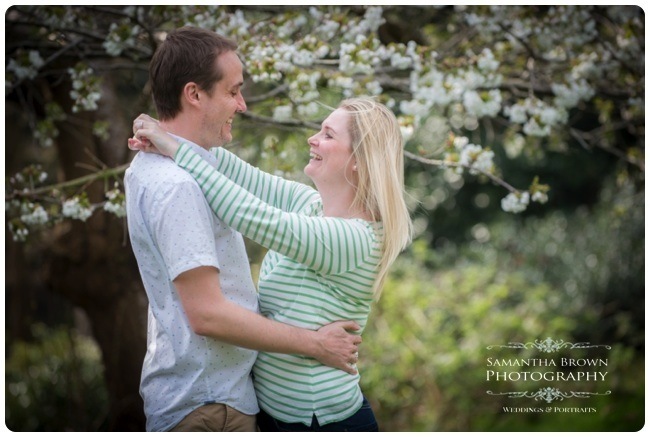 Jenna and Paul are to be married at 30 James Street at the end of May and Im really looking forward to their wedding. 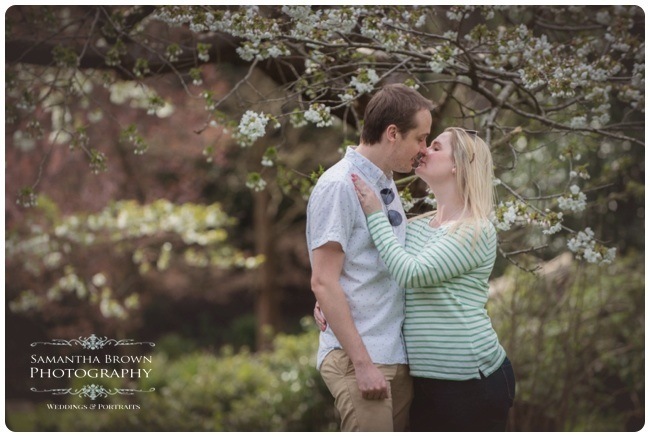 Sefton Park makes a stunning backdrop its one of my favourite locations for a pre wedding shoot, the tress and the foliage is just lovely. 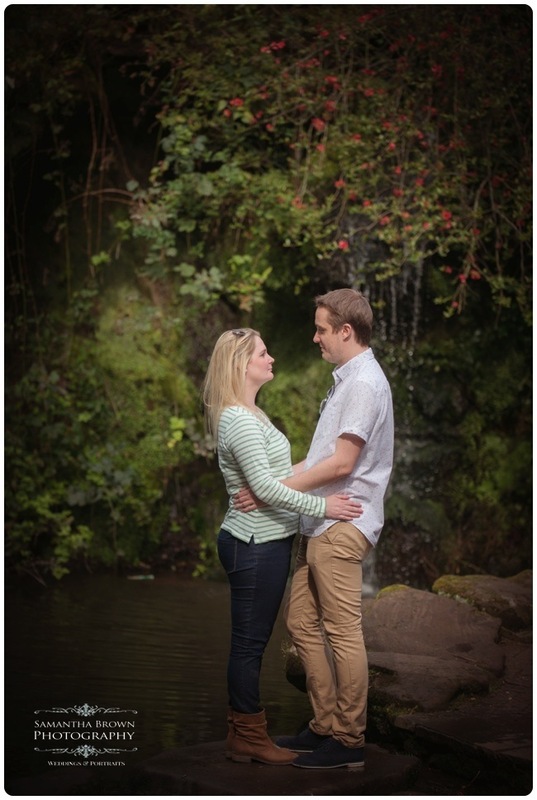 Jenna also thought it would make a lovely contrast to the wedding photography 30 James Street. 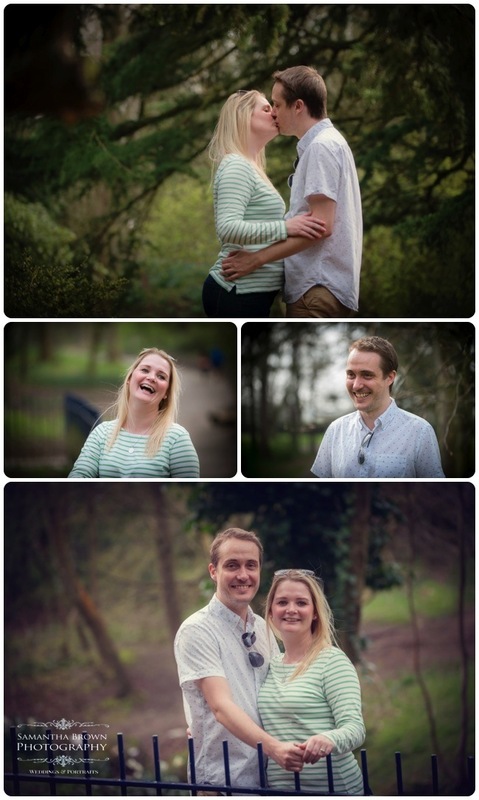 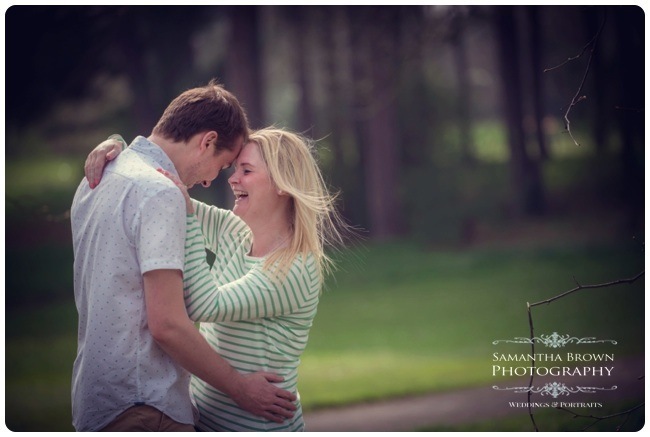 Watch out for their wedding blog in May!